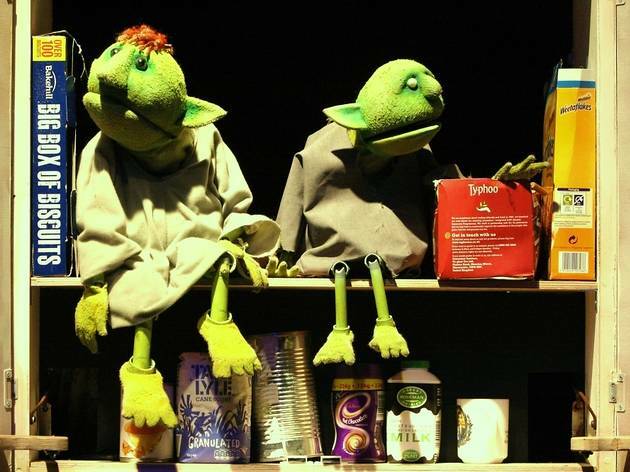 A special October half term show from the wonderfully eccentric Stuff and Nonsense Theatre Company. The play follows Sam Lacey as he makes terrible shoes and tries to sell them online - but being so bad, nobody wants them. One night, two tiny visitors climb through the window and start helping him, meaning that Sam's life is never the same again! 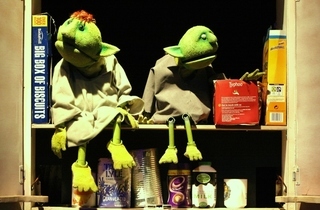 Adapted and directed by Niki McCretton, this production comes from Stuff and Nonsense Theatre Company, who return after sell-out shows 'The Enormous Turnip', 'Little Red Hen', '3 Little Pigs' and 'The Hare And The Tortoise', this time re-telling a favourite story with stunning puppets, music and lots of surprises for anyone aged three and up.